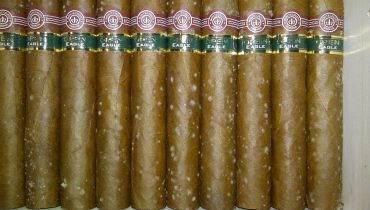 Cigar Star items make wonderful unique holiday gifts for that hard to buy for gentlemen. Over the years we have had so many positive reviews after the holidays from successful gift givers and receivers alike. 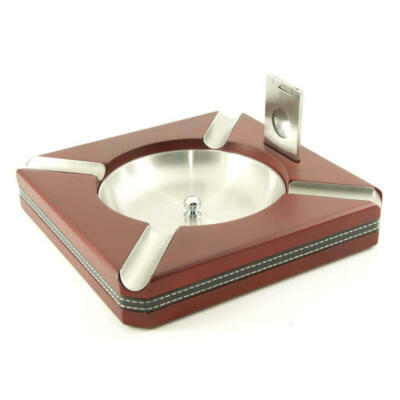 Cigar Star humidors make amazing gifts for the avid cigar smokers, beginner cigar collectors. Even the very difficult to buy for bosses, and that person in your life that loves to golf. 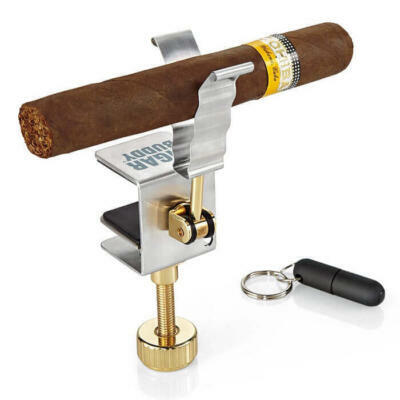 Our Cigar Star cutters and premium cases add that special extra to any gift. 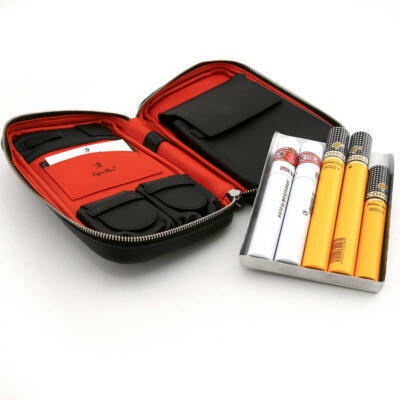 We have spectacular golf themed humidors in our limited edition series. Our wonderfully hand crafted leather cases make awesome stocking stuffer. 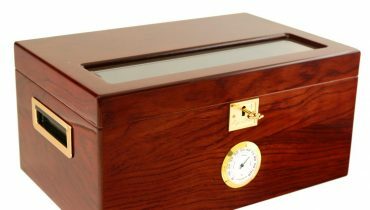 Imagine the reaction when your boss receives one of our detailed desk top humidors that he can proudly display in his office. 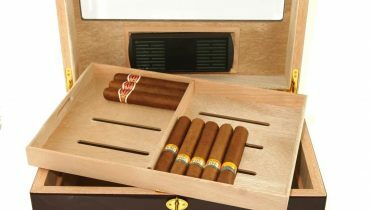 We have a large selection of cigar humidors, cigar cutters, cigar Ashtrays, Cigar cases and also carry a selection of accessories such as additional humidification systems (Cigar Oasis), crystals and our Cigar Star brand of tropical humidity solution which also makes a great stocking stuffer for any humidor owner. Start that special someone’s New Year right with a brand new Cigar Star humidor with their favorite smokes inside. 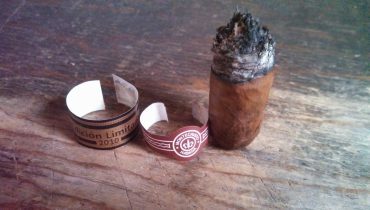 Cigar Star humidors provide a safe aging environment from harsh Canadian winters. Shop online safely and securely. There is plenty of time left for delivery before the holidays arrive. 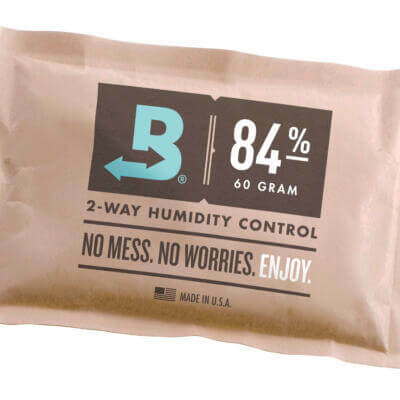 Humidors ship within 24 hours of order received. Delivery in generally is under one week. All for the low price of $9.95 within Canada. No matter what you order! 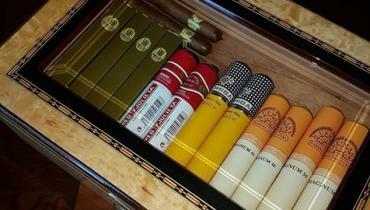 Our Cigar Star line of high quality humidors can also be found around the country at any of our dedicated retailers. As our brand continues to grow, so do the memories Cigar Star products create for so many people during this very special time of year.